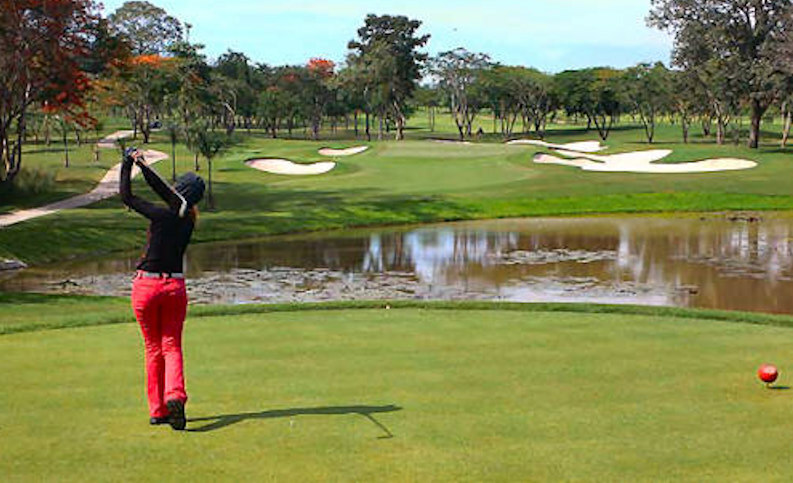 We can say without exaggeration that Jomtien is a golfer's paradise. 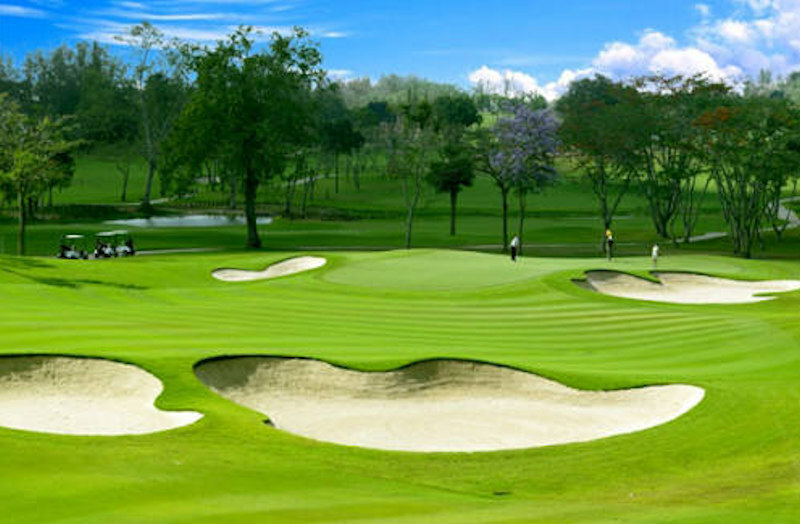 In Jomtien, the golf courses are among the best courses in the world, but with the Asian charm, the notion of service, all in the middle of a tropical environment that makes Jomtien a dream destination for all golfers of the world. whole world. There are around Jomtien at a maximum distance of 30 minutes by car no less than 20 golf, a remarkable score with several world-class golf courses. The price of services is very competitive and will refund your ticket. At the ViewTalay Residence, we will put you in with a company that will provide your transportation on these courses, car or minibus. On a three-week stay, you can enjoy your passion changing environment each day.